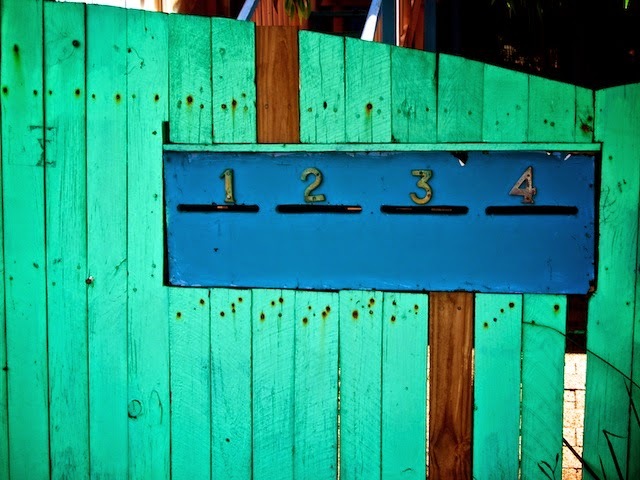 Four beautiful slots in one lovely letterbox. There's something startling about this image. I love the colors!